Heilbronn, 30th August 2018 – Whenever one thinks of a bird, associations such as lightness and vibrancy come to mind. 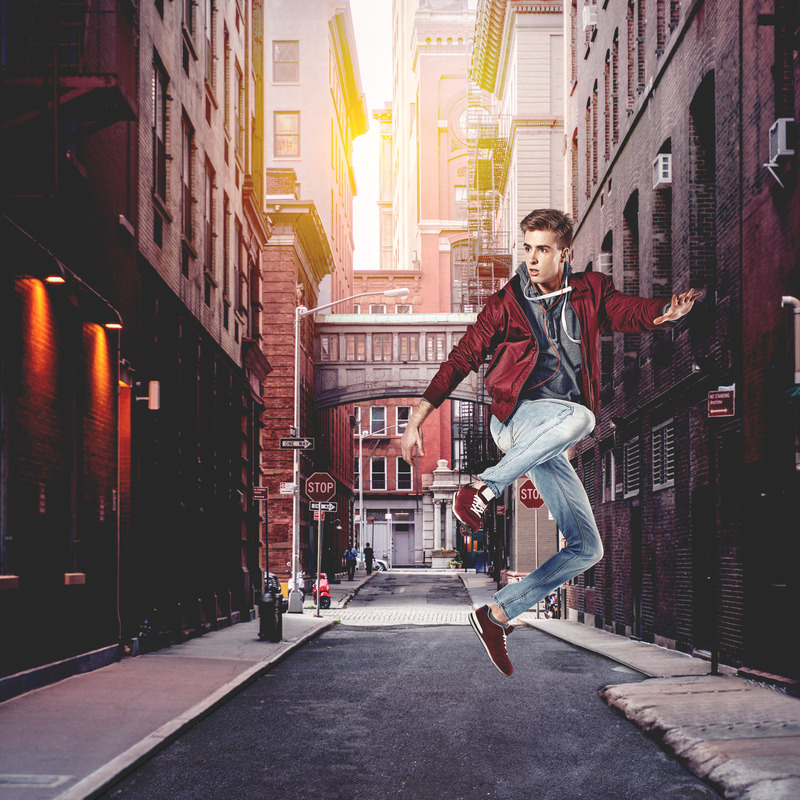 Be it jazz legend Charlie „Bird“ Parker or the term „free as a bird“ – there are many characteristics that are linked to these four letters. 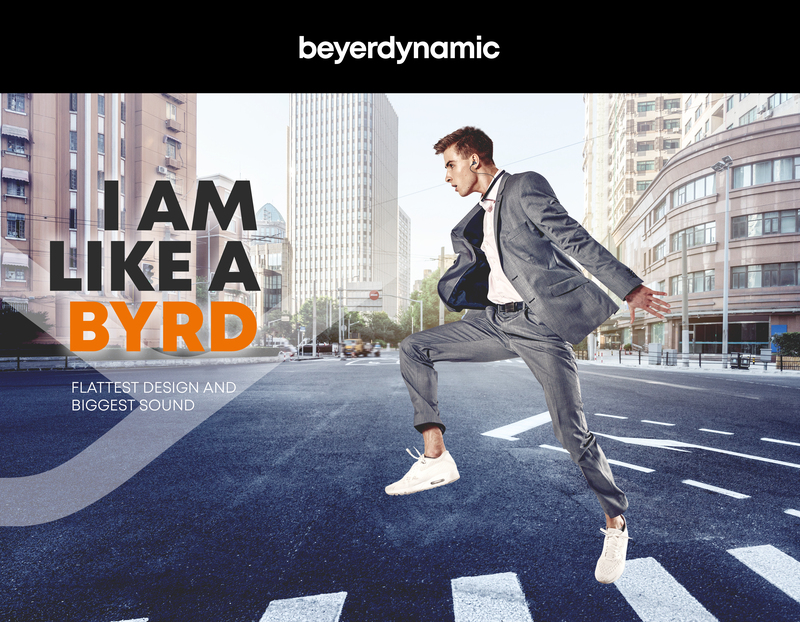 In the same way, BYRD reflects all the facets of the new range of beyerdynamic in-ear headphones: Stylish and durable. Melodious and harmonic. Lightweight and convenient. They are made for everyone who loves absolute freedom and perfect musical enjoyment. Their casing is based on the remarkable design featured by the beyerdynamic Xelento and has been perfectly adjusted to the ergonomics of the human ear. Despite its light weight, this design augments their impressive sound performance. From wired headphones like Beat BYRD or Soul BYRD to the wireless Blue BYRD featuring the innovative MOSAYC sound personalization: the BYRD series is perfect for music lovers that expect the best sound, no matter where they are. Sold exclusively via the beyerdynamic online store, the new entry-level in-ear headphones Beat BYRD amaze with clear sound, a powerful bass – and they simply look great with their durable, orange cable. They are already branded with the new beyerdynamic look and carry the distinctive Y signet that will be featured on many products made by the audio experts from Heilbronn in the future. Like all of the new BYRD models, their casing is designed to be ultra-flat, so they do not protrude from the auricle and will not press on the ear even when the user is lying on their side. 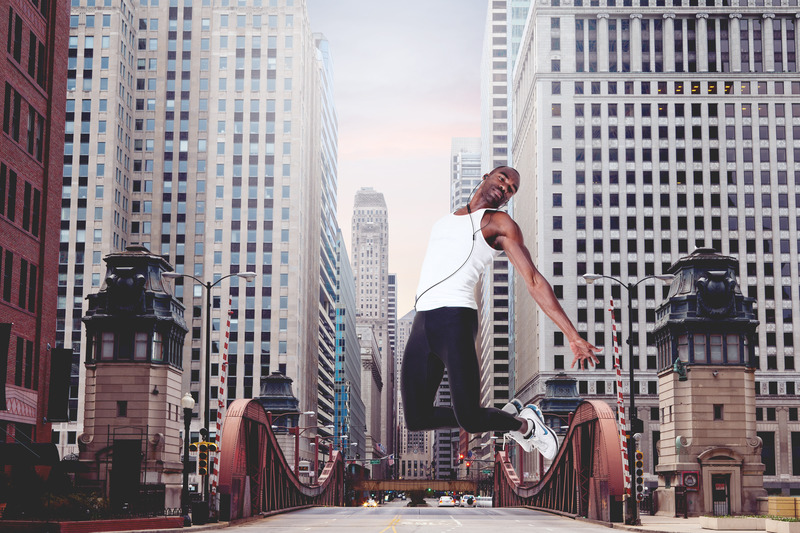 This makes the BYRD series perfect for relaxed listening pleasure as well as sportive activities. 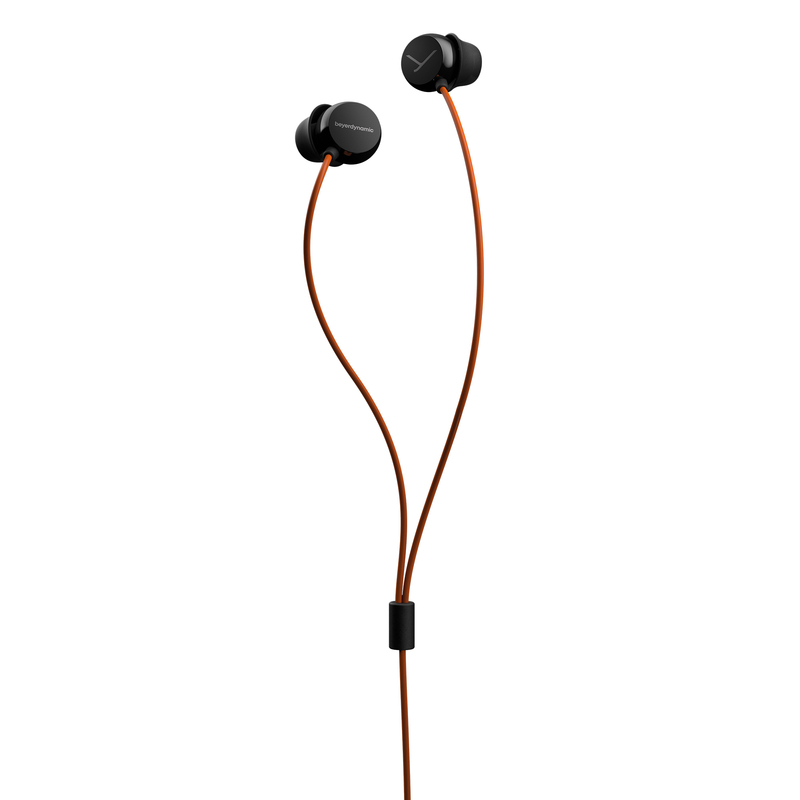 The wired highlight of the BYRD series are the new premium in-ear headphones Soul BYRD. This high-quality all-rounder offers perfectly balanced sound, rich musical details and a sonic clarity that will amaze every music lover. As it is the case with the other BYRD models, the casing of the Soul BYRD has been perfectly tailored to the human ear by the experts at beyerdynamic for best convenience without compromising sound quality. Exquisite materials, stylish design and reliable durability render the Soul BYRD an ideal companion. It embodies true perfection in every detail, beginning with the decorative plates made from anodised and glass-bead blasted aluminium to the high-quality cable that absorbs friction noises and stays clear of deformations even under everyday stress. For optimal fit and best sound, the Soul BYRD comes with five pairs of eartips made from supple silicone in XS, S, M, L and XL. Additional special eartips by Comply™ (series 400) are available. In order to ensure long-lasting listening pleasure with “your beyerdynamic“, parts like the eartips and the protective grilles can be cleaned or replaced. For even more convenience in everyday use, the Soul BYRD features a three-button remote for iOS and Android devices, allowing for particularly easy access to digital assistants like Siri or Google. With the integrated microphone, the Soul BYRD becomes a high-end headset as well. They signify the ideal fusion of absolute freedom and perfect comfort: the wireless beyerdynamic Blue BYRD are outstanding Bluetooth® premium in-ear headsets. Like their wired sibling Soul BYRD, they offer stylish design, best convenience and perfect craftsmanship. First-grade listening pleasure, every day and everywhere – with Blue BYRD by beyerdynamic, this promise becomes reality. 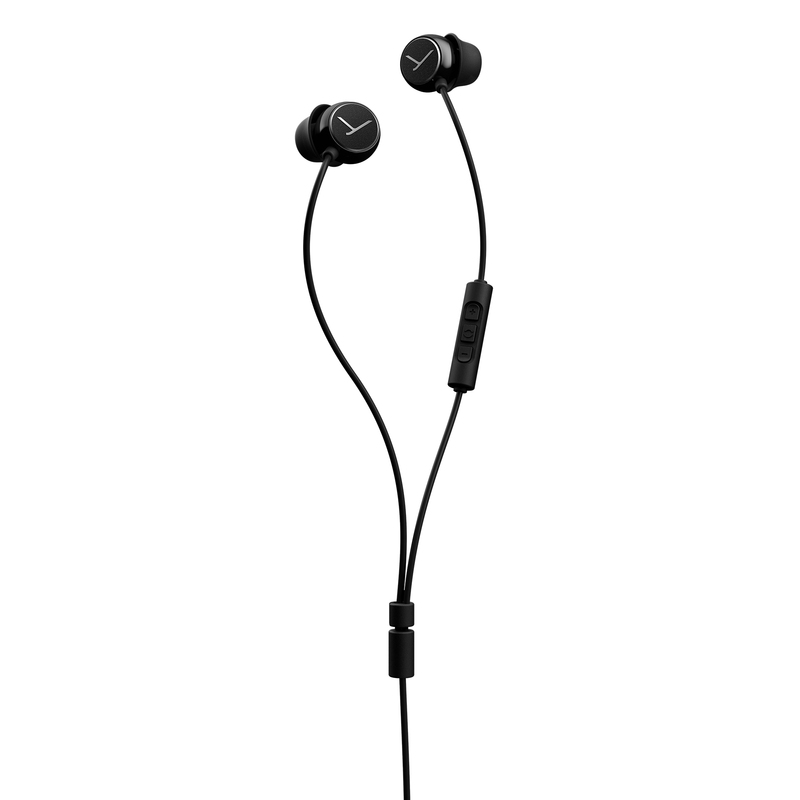 Their battery lifetime of up to six hours makes these headphones great mobile companions that can be recharged quickly via USB type C.
With its universal three-button remote for iOS and Android devices, state-of-the-art Bluetooth® technology and the latest audio codecs like aptX™ and AAC, the Blue BYRD headphones combine maximum convenience and best wireless sound quality. 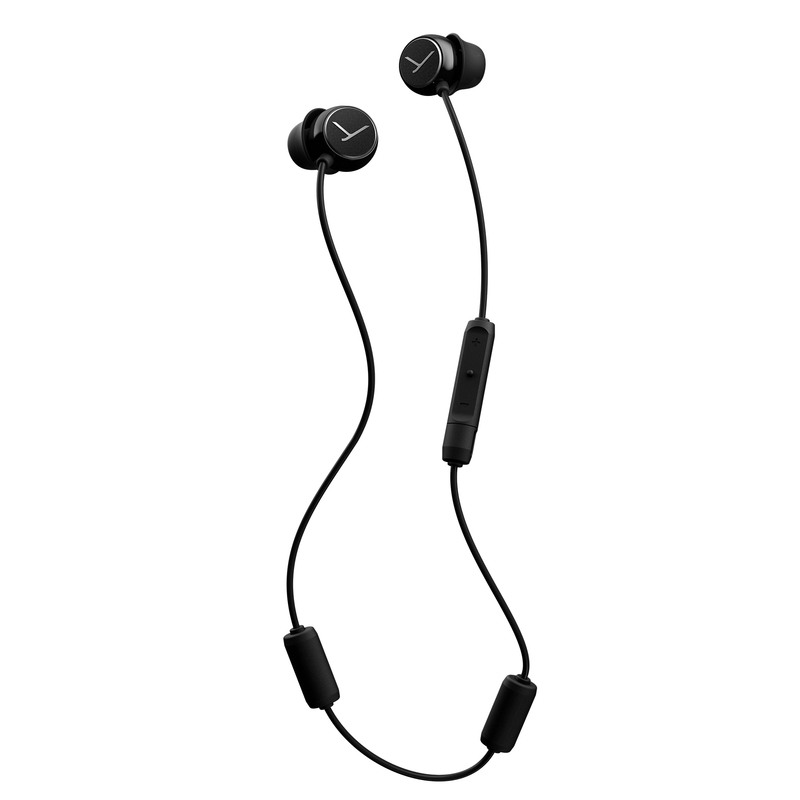 Additionally, they feature the audio codec aptX™ Low Latency, which provides perfect lip synchronicity when using the headphones with modern TVs as well as compatible notebooks or tablets. The one technological feature that makes the Blue BYRD truly special is its individual MOSAYC sound personalization. This technology has already proven its superiority when used in the award-winning high-end beyerdynamic headphones Aventho wireless, Amiron wireless and Xelento wireless and is now also featured in the new beyerdynamic Blue BYRD. beyerdynamic Beat BYRD will be available by the end of September, Soul BYRD will be available by mid-October and Blue BYRD will be available in Q4 2018. The Beat BYRD will be sold via beyerdynamic.de exclusively for a recommended retail price of 24.90 euros (including VAT). Soul BYRD and Blue BYRD will be available online and in retail. The recommended retail price (including VAT) for Soul BYRD is 79.00 euros, Blue BYRD is sold for a recommended retail price of 129.00 euros (including VAT).